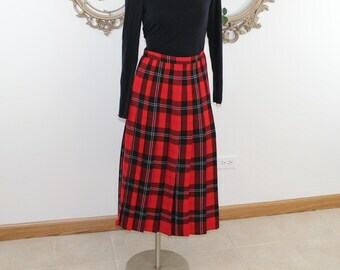 Red Plaid Wool Pleated Midi Skirt Vintage size 8. 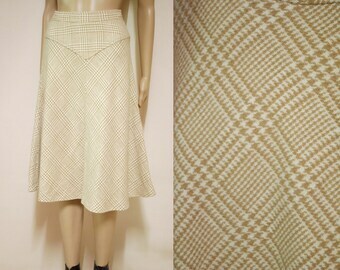 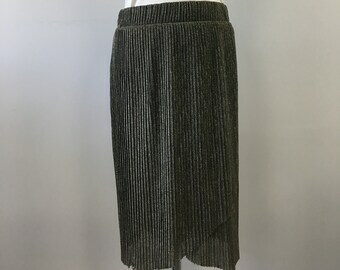 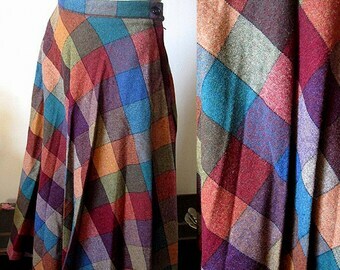 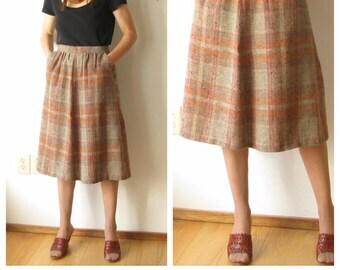 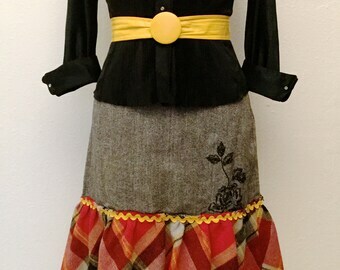 Vintage Wool Plaid skirt by Baskin. 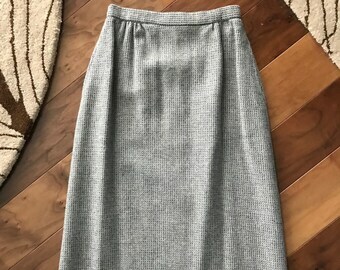 Made in England skirt.